IRVINE, Calif., August 23, 2017 – The boldly designed Kia Sportage has won AutoPacific’s 2017 Ideal Vehicle Award (IVA), earning the highest marks in the Compact Crossover SUV category. The IVA is the Sportage’s second honor from AutoPacific following the Vehicle Satisfaction Awards (VSA) earlier this summer. 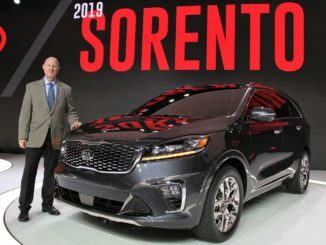 The 2017 Kia Sportage SUV, the fourth generation of Kia Motors America’s longest-running nameplate, wraps a stunning and contemporary design around a structure that is both stiffer and more spacious than ever before. Advanced driver assistance systems, significant suspension and steering improvements, and available intelligent AWD vastly improve the Kia Sportage’s driving dynamics while premium materials and world-class craftsmanship create a class-up experience in an otherwise utilitarian segment. 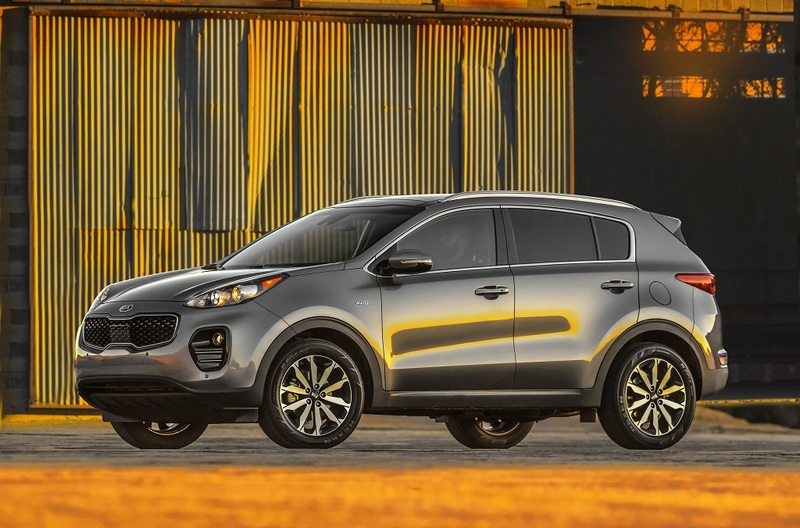 The Kia Sportage boasts a roomier, more luxurious cabin featuring an impressive level of craftsmanship, with high-quality soft-touch materials and a range of technologies improving overall comfort, convenience, and connectivity. Updates to the drivetrain provide enhanced efficiency and performance, while changes to the suspension deliver better ride and handling. Kia Sportage is available in three distinct trim levels (LX, EX, SX Turbo) and comes with Kia’s industry-leading 10-year/100,000-mile limited powertrain warranty and five-year/60,000-mile limited basic warranty[i]. 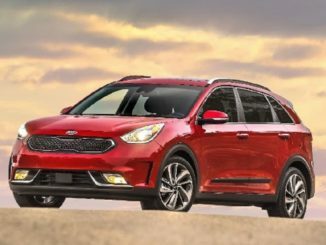 [i] The Kia 10-year/100,000-mile warranty program includes various warranties and roadside assistance. Warranties include powertrain and the New Vehicle Limited Warranty (Basic). All warranties and roadside assistance are limited. 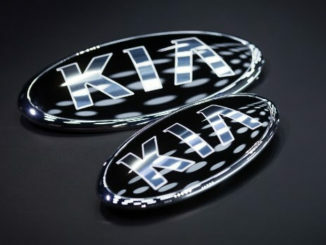 See retailer for details or go to kia.com.